Product code: 166 Categories: Sold Items, Sold Jewellery. 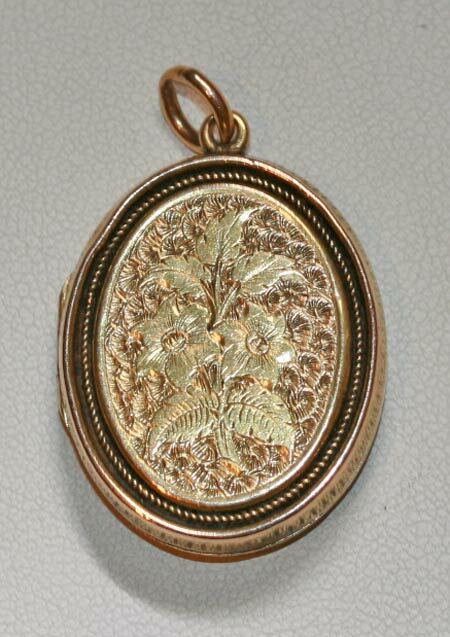 This locket was made in the early 1900’s. Wonderfully engraved on both sides, and made in 15ct gold, it has the most delightful patina that only age can make. Look at the other images to see what attention to detail the hand engraving is. 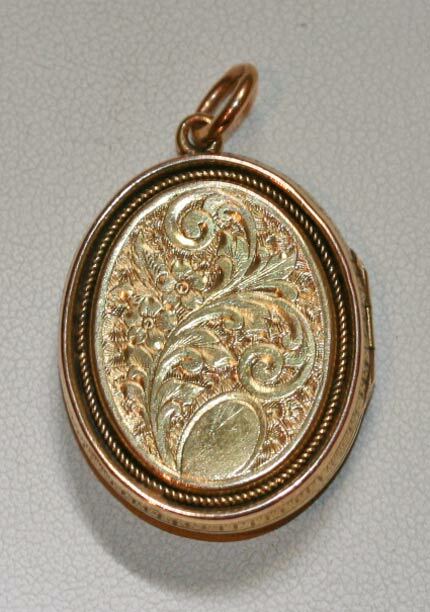 In a popular oval shape, this is just a wonderful example of an antique locket.